Goodbelly has a 12 day challenge, get $3 in coupons! Goodbelly is a great product. It’s like a great tasting probiotic you can drink. There is a 3 step process to the program and if in 12 days you don’t like the challenge, they will refund yoir money. How cool is that. Friday August 2, 2013, Whole Foods will have wild-caught Alaska Coho salmon for $9.99/lb. According to Whole Foods, the salmon it selects are comes from fisheries rated green by the Monterey Bay Aquarium or Blue Ocean Institute. That signals healthy populations (no overfishing) and a fishing method that’s easy on the environment.They have two dedicated port buyers based in Alaska throughout the salmon season that work personally with fishermen. That’s always important to A Savvy Saver! Get Free Numi Organic Tea Samples! Thanks BeCentsable for this post. Great Coupon for $3 Pizza at Earth Fare this week!!! Most coupons at Earth Fare only last for one or two days so there is a mad scramble to get to the store before it expires. This one at least gives you almost a week to purchase. It’s for $1 organic pizza dough, $1 pizza sauce and $1 mozzarella cheese. Awesome. If you don’t have the coupon, you can sign up here. Yes it does include chicken wings…I’m sure they may let you have meatless…not sure but just ask! My meatatarian husband loves them..so that must mean they are delish! That’s it total out of pocket is $13.17!!! There is a great sale going on this week at Target! A lot of their organic body care brands are half-price! Imagine my joy when I went in to use my Mrs. Meyers coupons that were expiring on 1/31/10!!! 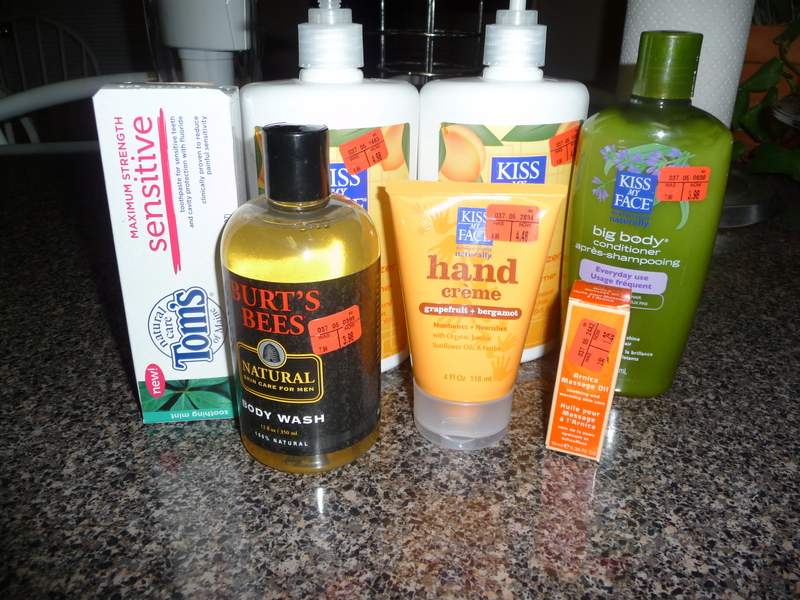 Instead, I used my budget to get these items because…I had coupons as well (always keep your coupons with you!). So I ended up being A Savvy Saver and purchasing these for 60% off or more! Each of the brands have different items on sale, so just take your coupons and see what you find! I want you to be A Savvy Saver too, make it happen people. Share with the rest of us what you find. ** I did not have a coupon for Weleda with me, so I bought something small to see if I liked it…they did have some of these items on sale at my Target though. 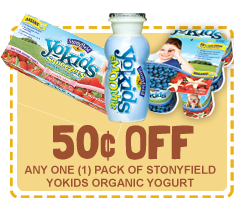 Here are some printable coupons. -$2 off any Weleda Calendula shampoo & body wash Target Printable (it’s simple, type in the quantity of coupons you want and hit print. You do not have to register).